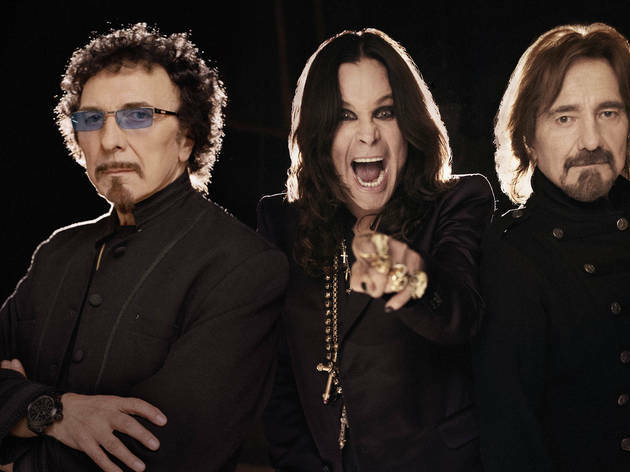 The headbanging faithful drooled over a 2011 announcement that the original Black Sabbath lineup—the first and greatest heavy-metal band—was reuniting. That all fell apart in 2013, when drummer Bill Ward broke ranks over a contract dispute, but the train rolled on without him. 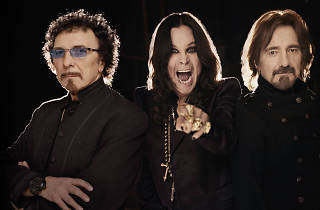 Ozzy Osbourne, Tony Iommi and Geezer Butler kept at it and, against all odds, issued a highly impressive Rick Rubin–helmed comeback, 13, followed by a well-received tour. Now, the band is back with "The End," their last and final tour, ever. Tickets are astronomical, but hey, it's your last chance to catch them live (for real, this time).